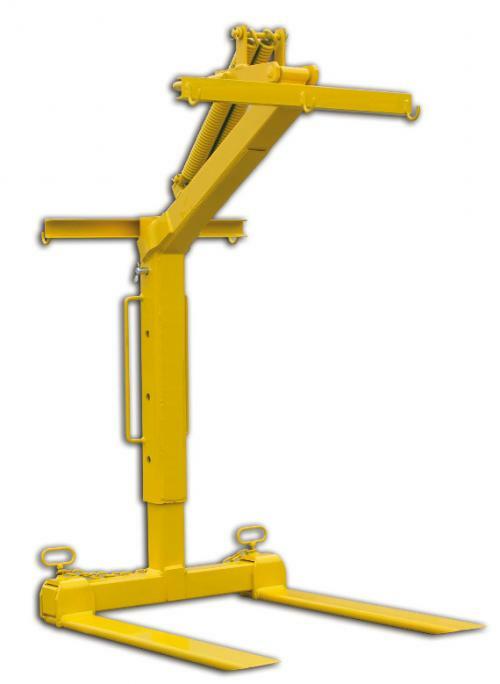 The Adjustable Pallet Crane Forks from Boscaro efficiently convert an overhead crane into a pallet moving tool. There are many applications where forklift trucks cannot operate due to a lack of floor space, for example, high-rise developments. These cranes forks are equipped with adjustable forks, height adjustable and an automatic balancing system along with a pre-fitted safety net (net supplied separately).